Brand New Waterproof Car windscreen shield cover. 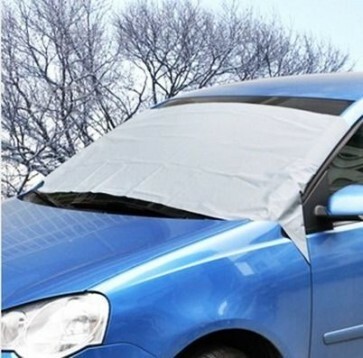 Universal High quality waterproof car windscreen cover, perfect for protection against all weather conditions, including Rain, Ice, Snow, Dust, Sun etc. Fits almost all vehicles, measures 70cm x 200cm, It is simply placed on and uses the car doors to latch in place. More reliable then magnetic types as they simply fall off or blow away in the wind. Same day despatch.